The Chinese government has detained more than 100 Christians — including a prominent pastor — in a series of coordinated raids Sunday night. 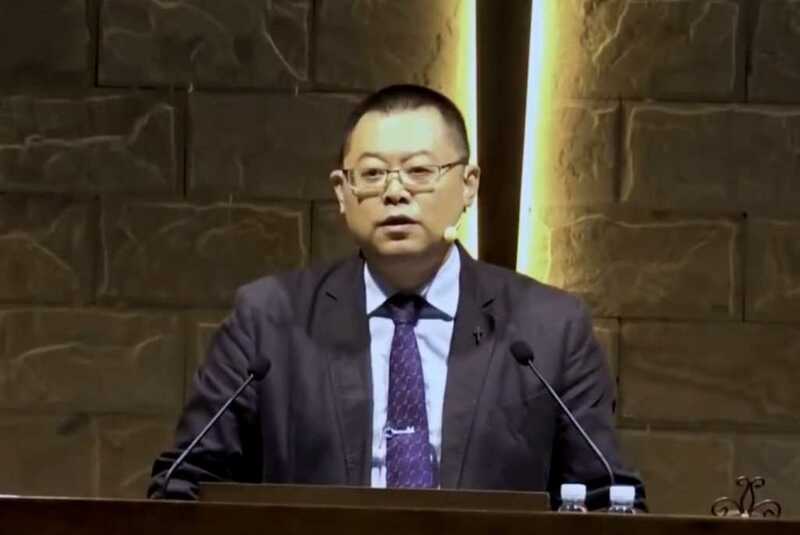 Authorities arrested Wang Yi, pastor of Early Rain Covenant Church in Chengdu, the provincial capital of Sichuan, over the weekend, according to the South China Morning Post, following threats to shutter the church by the end of the year. Pastor Wang Yi was the first signatory this summer of a declaration by 400+ house church leaders protesting China's new religious regulations. Followers believe the declaration triggered the crackdown on his church. A fellow pastor called him "The bravest pastor in China"
Wang has for years been a vocal critic of Chinese President Xi Jinping and new government regulations restricting religious organizations and practices. In February, the communist government started cracking down on churches refusing to comply with the regime’s regulations, instead of seeking to remain independent. Early Rain started a petition to push back against the regulations and Wang was its first signer. The Early Rain pastor published a manifesto — “Meditations on the Religious War” — Saturday. In it, Wang encouraged Christians in China to commit civil disobedience and argued Xi’s regime has turned politics and adherence to the Communist Party into a religion. Relatedly, Scott Busby, deputy assistant secretary for democracy at the U.S. Department of State, told senators earlier this month China has detained somewhere between 800,000 and two million Muslim ethnic minorities.